Submit your abstract for NDRS 2019 by 15th April. 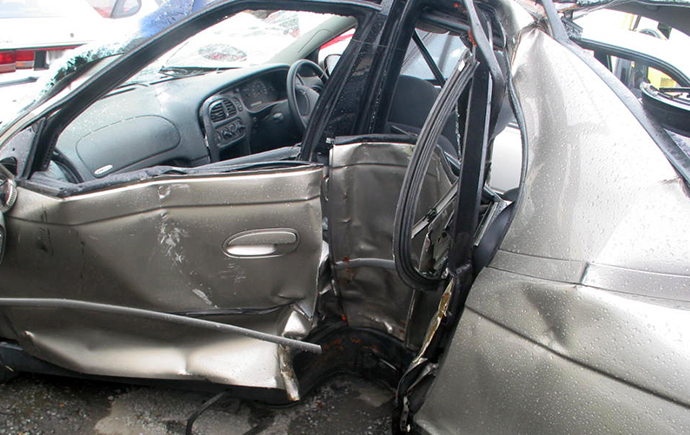 Is your used car safe? Discover the safest second-hand cars through the latest Used Car Safety Ratings. Request injury surveillance data from VISU. For over three decades we’ve been producing research that has real-life implications across the transport, workplace and community sectors. MUARC’s research, consultancy and training across all modes of transport makes us the largest transport safety centre in Australia. 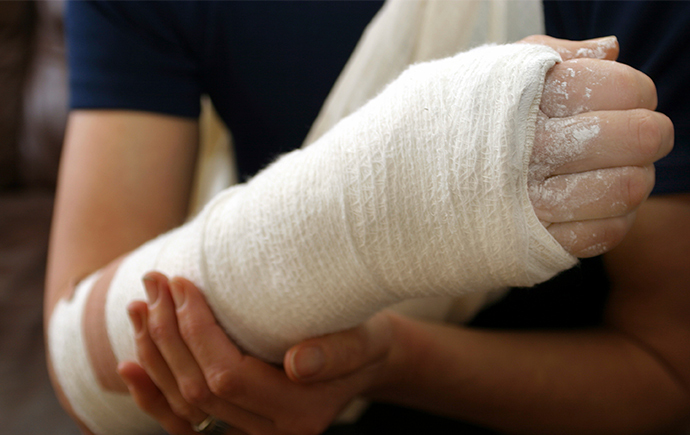 Injuries can happen anywhere, which is why our research covers a diverse range of domestic and recreational settings. 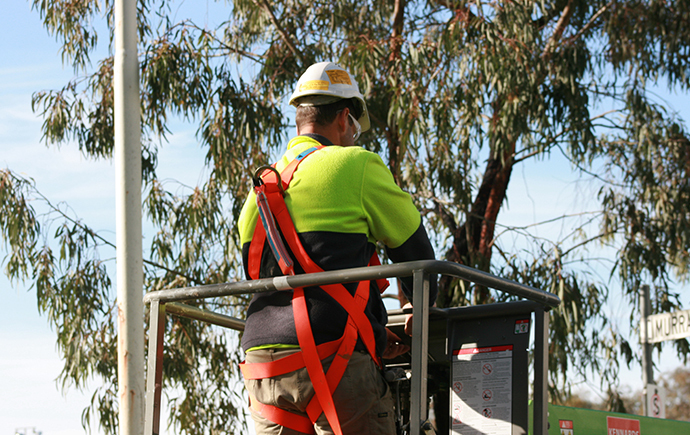 The workplace can provide a major challenge to injury prevention, needing safe systems that recognise human abilities and errors. 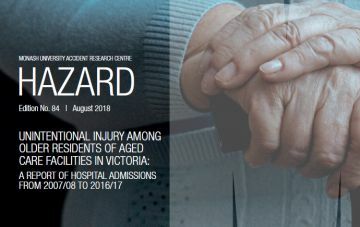 Our Victorian Injury Surveillance Unit has been publishing Hazard since 1988. By analysing the major and emerging issues in injury and injury prevention, Hazard stimulates preventative action through commentary and recommendations. 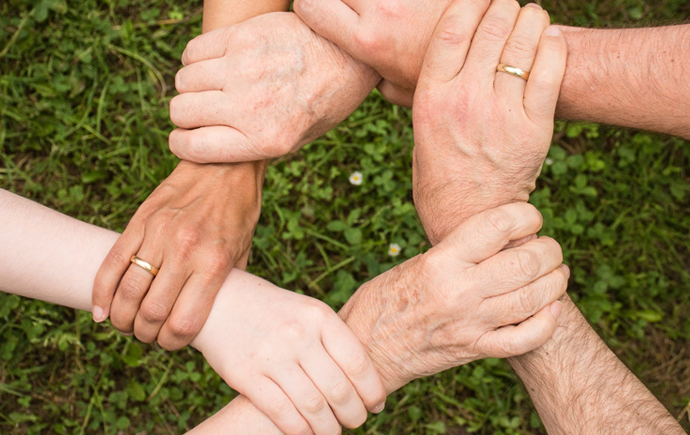 Victorians are showcasing the ways they make themselves resilient in the face of disaster through our Disaster Resilience Initiative’s Compendium of Victorian Community-based Resilience Building Case Studies. 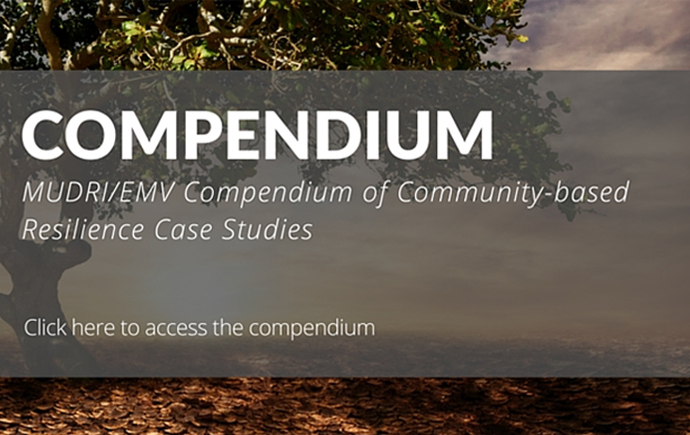 With free access for all, the compendium provides knowledge about community-strengthening activities for researchers, government agencies and community members interested in increasing resilience at a local level. 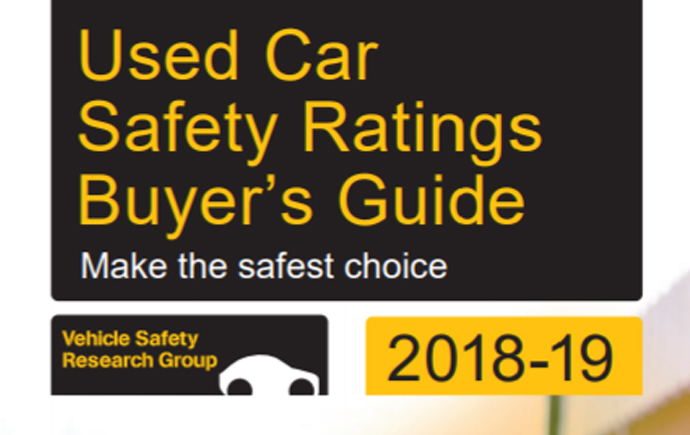 Used Car Safety Ratings provide consumers real-world information on the safety of their current vehicle and any used vehicles they are considering buying. The TAC’s ‘How Safe is Your Car’ website facilitates broad public access to the guide and attracts more than 200,000 individual users every year. We’re finding out what people do when driving in everyday situations by fitting sophisticated technology into the cars of 360 volunteers in NSW and VIC. 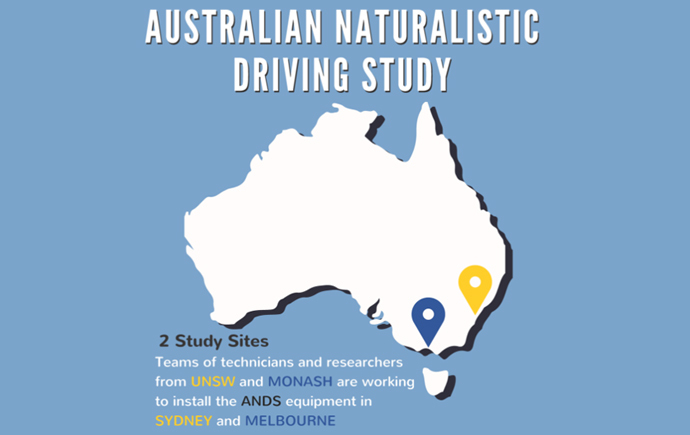 The $4 million Australian Naturalistic Driving Study is ground-breaking and the first of its kind. Examining over 400 serious injury crashes in microscopic detail, the $7.6 million Enhanced Crash Investigation Study will provide the TAC with evidence-based options to reduce serious injury crashes in Victoria. The freight industry keeps Australia’s economy moving. 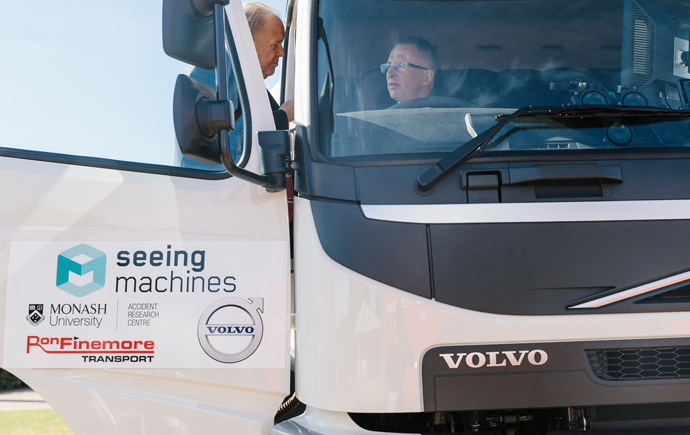 The $6.5 million Advanced Safe Truck Concept aims to make the industry safer through research, operational expertise and life-saving truck driver monitoring technology. We pride ourselves on research excellence and the development of future research leaders. 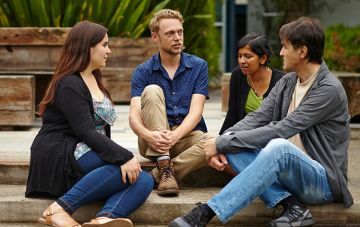 Find out how you can make an impact as an early career researcher. We have taken injury prevention lessons we have learned in Australia to the world. With your help, we can prevent injury and save lives. 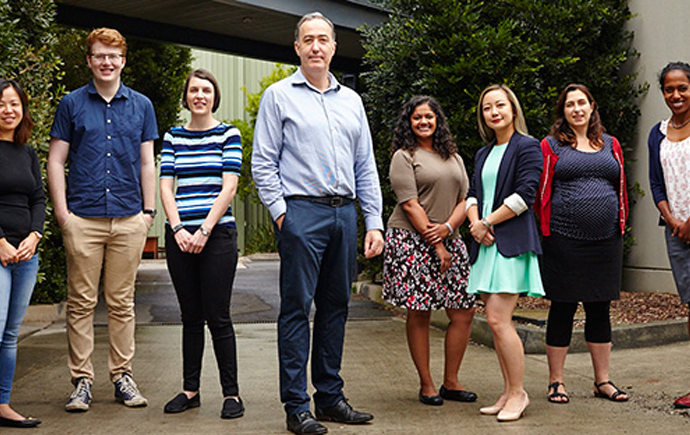 Donate to the Monash University Accident Research Foundation to enable students and researchers at MUARC to carry out study in any of the principal research areas of the Centre. Learn how you can contribute to injury prevention research by getting involved in one of our studies.